We need to pray and fast to hear from God clearly. We need to be flexible and adjust when God speaks. We need to be prepared for resistance. When the Holy Spirit leads the Holy Spirit sends. When you are Holy Spirit led the results are in God’s hands. 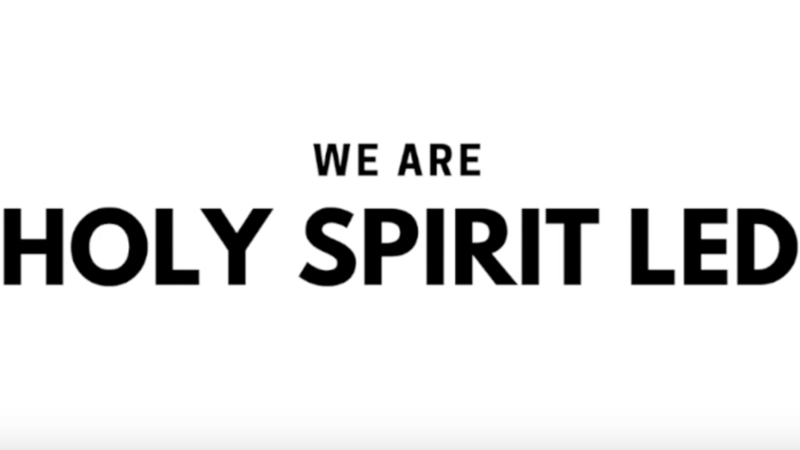 Holy Spirit led as it relates to the vision of the church. Real Hope, Real People, Real World. Holy Spirit leads in practical ways. In the early days of C3 on July 30, 2000 we were holding our church services in an elementary school and one week we got a call from the school faculty saying there was a Sunday we wouldn't be able to access the building on a Sunday. We couldn't just cancel church, so we had to think of another place to have services. I had this random idea to just pitch a tent for our services. At first, all of us just laughed at the idea, but then we realized, that would actually be a great solution! Because we were sensitive to the Holy Spirit, God provided a tent on that day we couldn't access the school and called it The Big Tent Thing. We saw so many people get saved and it turned out to be an awesome Sunday! 9. Holy Spirit led as it relates to weekend celebration services. 10. Holy Spirit led as it relates to conversations individually. You can’t be a people pleaser and Holy Spirit led at the same time. The Future – We are dreaming big dreams and relying on the Holy Spirit to show us what to do, when to do it, how to do it. 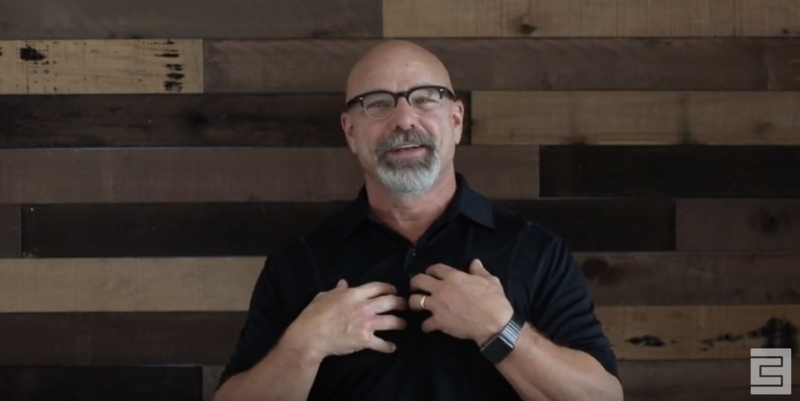 Check out this 60 second video where I share more about being Holy Spirit Led.